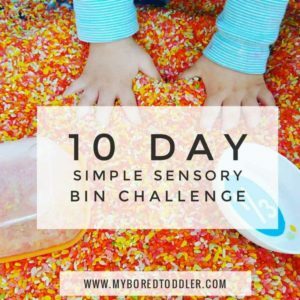 I’m super excited to share this great edible toddler sensory bin with you today! 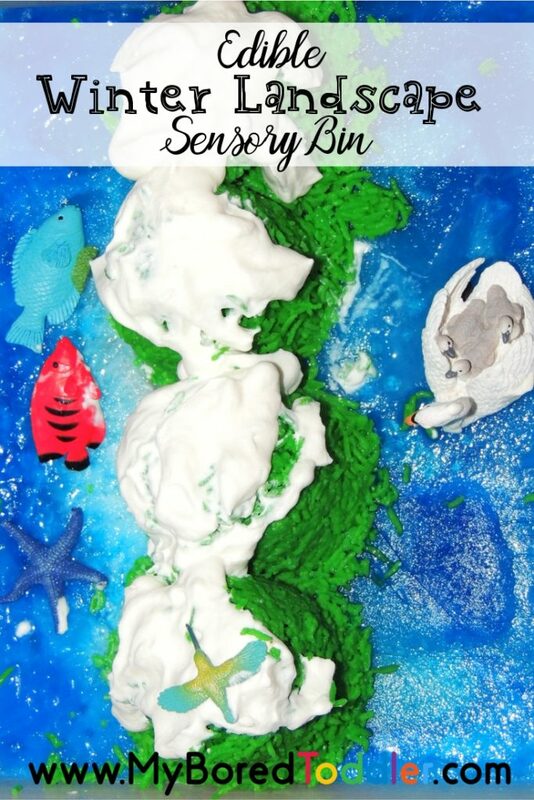 We had such a lot of fun creating our snowy mountain sensory bin and I know that you’re toddler will love this sensory play idea as much as mine did! 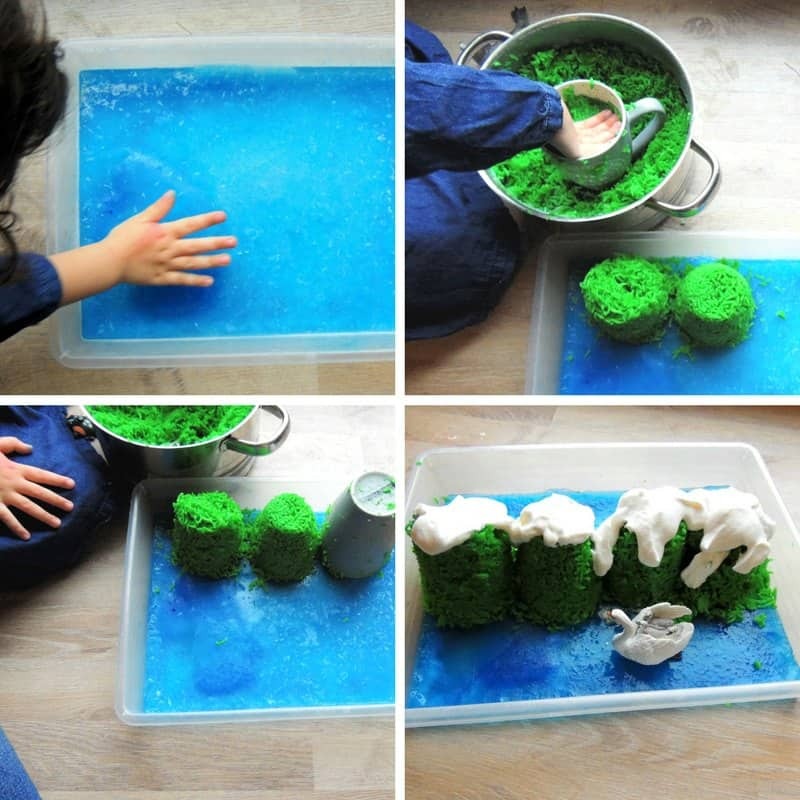 So, this week when it didn’t stop snowing and we were below -5 degrees I recreated a snowy mountain valley (well kind of because I ran out of green rice to make a second row of mountains). To my delight, it was a huge hit, even with the dog who was trying to eat it all! 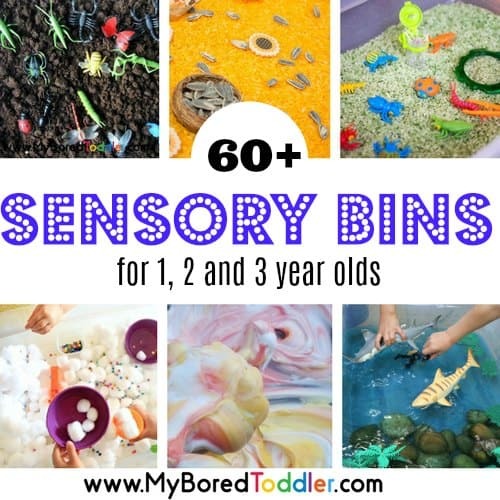 Seriously though my daughter loved this bin and it is easy to make. The best part is that it is completely edible (and even yummy) so you can make it for even the youngest toddlers. Step 1. Start by filling the bin with enough water to cover the bottom. Step 3. Add 2 cups of rice and 5 cups of water into a pot. Add green food dye and mix. Then cook the rice as you would normally cook it. Let it cool down when it is ready. Step 4. 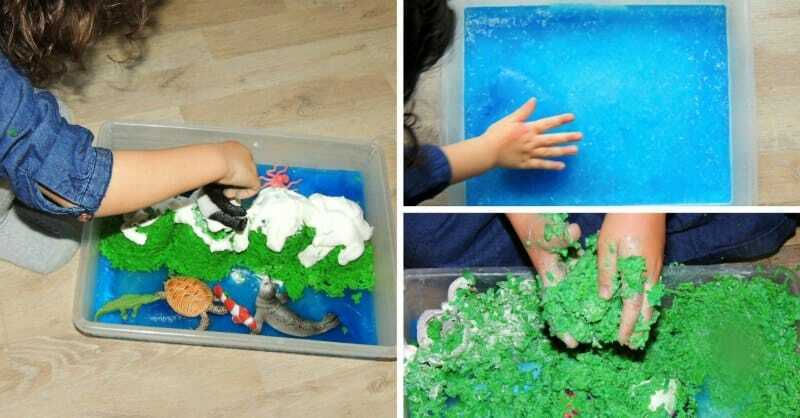 Take out the sensory bin from the freezer (the water should be frozen by now). Fill a mug with rice and press it down. Turn the mug around on the ice and carefully pat the mug to get the rice mountain out. Step 5. Put whipped cream on tip of the mountains to make the snow. 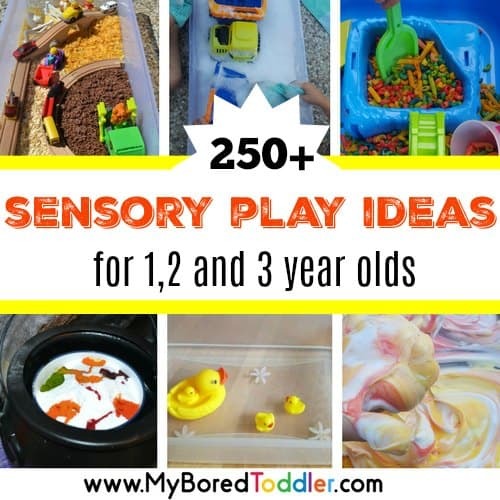 Your sensory bin is now ready to enjoy! 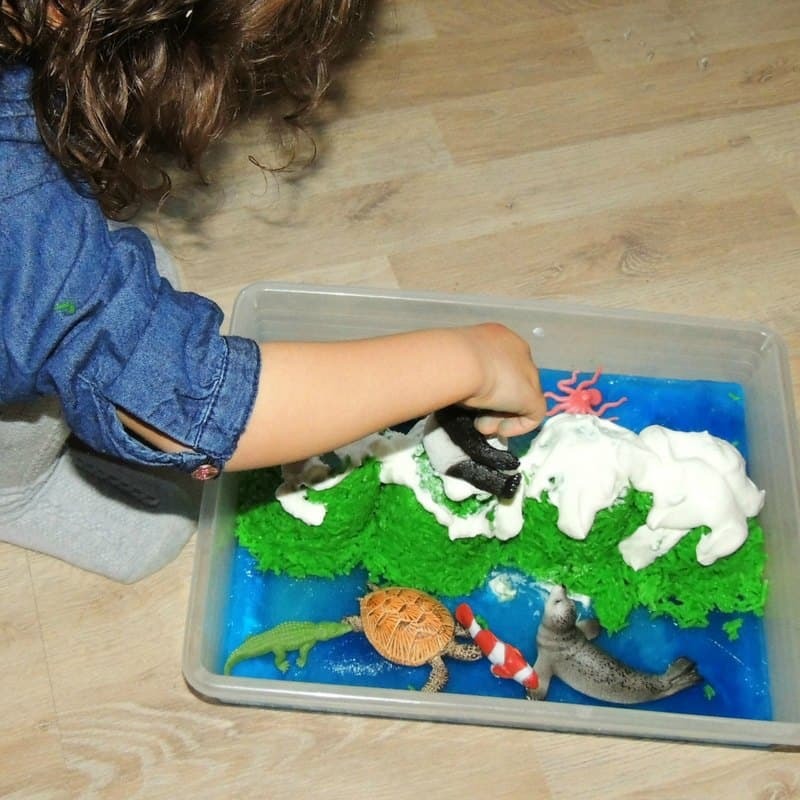 If your child doesn’t mouth objects You can add some animal figurines to make it more fun. 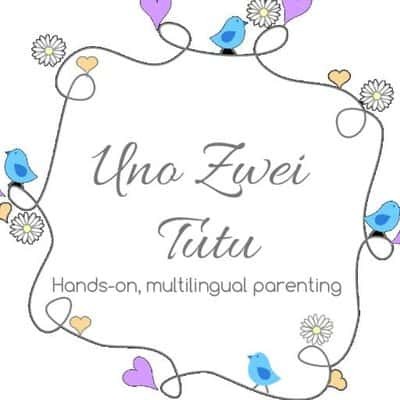 But even so you should keep your child under supervision at all times. My daughter is 3 years old and she doesn’t put objects in her mouth, so we added some animal figurines and enjoyed some pretend play. We also used the chance to do some learning and discussed which animals can live in the snowy mountains and which ones live in lakes (although she didn’t want to agree with me). After playing for a while she dug her hands in and mixed all the ingredients. She enjoyed the cold feeling of the ice, the sticky feeling of the rice and the fluffy taste of the whipped cream. Thankfully my plan worked, and the sensory bin kept is busy long enough to avoid going out on a very cold morning.